Wholesale banking is the plan of services provided by banks to the corporations like mortgage brokers, big organizations, companies, real estate investors, international trade financiers, and institutional investors like government organizations. The financial services conveyed between financial service company and organizations like banks, insurance companies, and stockbrokers are known as wholesale banking. It occurs in the interbank market and comprises a huge amount of money. Wholesale banking services include the currency translation, Operational financing, Trading transactions and many other services. Wholesale banking targets big corporate house and big clients and the main purpose is to facilitate services to the corporate customers. In wholesale banking, the cost of deposit is very high because of huge deposit with the corporate house which means they have bargaining power. 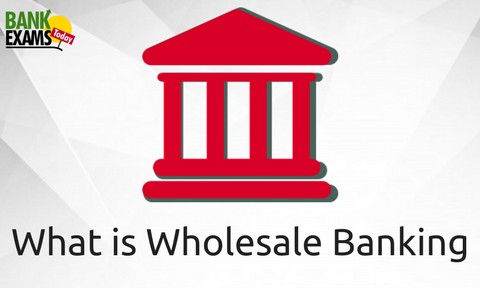 so, banks offer a high rate of interest in the wholesale banking to pull the fund. The number of branches in wholesale banking is less due to a narrow customer base which means high-value transaction but with low volume and that is why the operational cost is lower. In wholesale banking, the size of the loan is big which means the risk level is also high which leads to a huge impact on the NPA. In wholesale banking, there is a close customer base so it becomes easy for the bank to monitor and recover the business transaction. Export credit, machinery finance, and cash management are some example of services provided by wholesale banking. The main shortcoming of wholesale banking is the risk it professes to all clients it concerned. Bank has to be stable while dealing huge amount of investment in a single investment. In wholesale baking, the business accounts are more expensive than the traditional bank accounts. 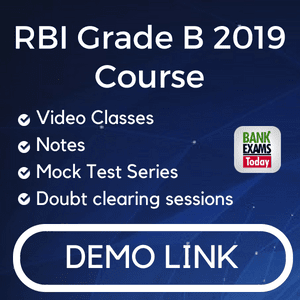 Banks charge a high rate of interest for credit and the processing fees of the banking transactions are also higher which differ from bank to bank. So it is not possible to compare it. Sometimes it also happens that some services are not used by the client still they have to pay charges for it. 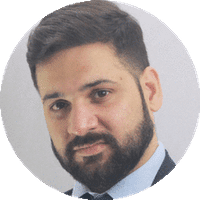 The amount of money borrowed by the client in wholesale banking is huge which sometimes lead to exploitation of a client.